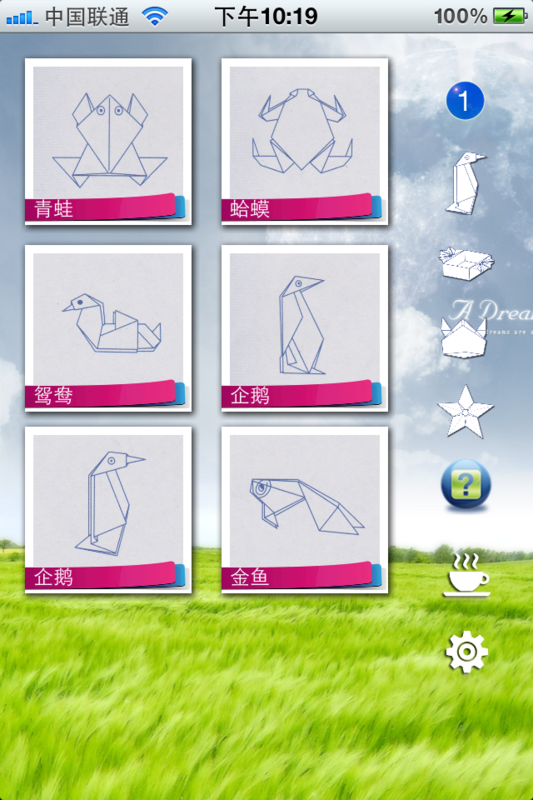 ☆ the origami also known as "craft origami", a kind of paper folded into various shapes art activities. ☆ origami originated in China, Japan Development. 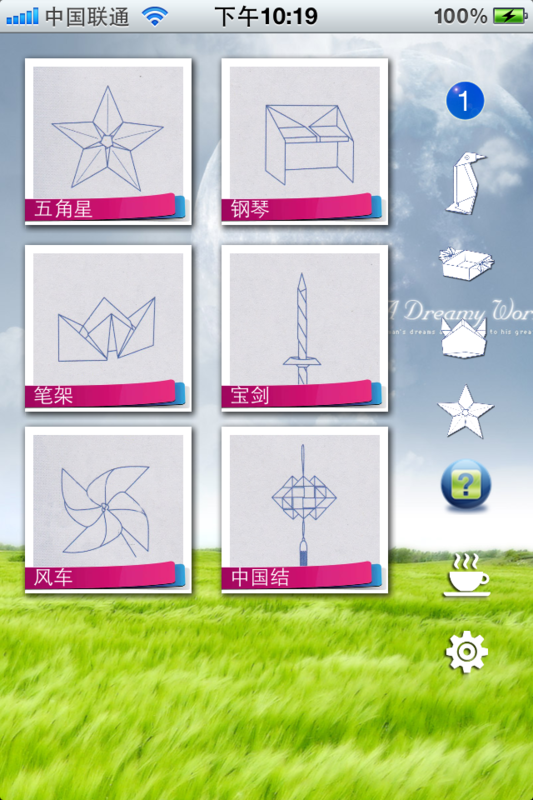 The origami is long develop into not just a child's toy. Is also a healthy development of the activities of the intelligence and thinking. 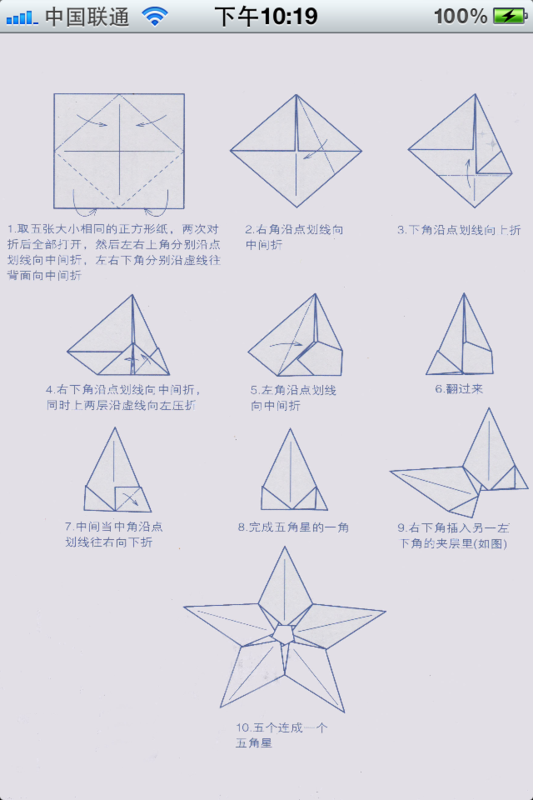 ☆ 3. Detailed view of the child's police force is more keen, etc.